A new year and a new challenge. This year sees the choir host the National Association of Choirs Annual Conference in Worthing on the 20th-22nd March. We will be singing as part of the conference entertainment on March 21st in the Assembly Hall, Worthing. Joining us will be The Sussex Gruffs, Songbirds and The Pleasure Singers and guest artist Michael Wooldridge, concert organist. We are not doing our traditional Easter concerts this year but instead doing a Spring Concert entitled 'Spring into Song' on May 2nd. We are doing two performances at 2.30pm and 7.30pm. See our upcoming concerts for more details. We then kick into our Summer set of singing... 'Step into Song'. Details available on our concert page. The choir are going to France!! We've had confirmation of our change of dates so we are now going 8th - 12th April 2014. We are very excited about this and are very much looking forward to singing with The Ernee-Chailland Choir and having the opportunity to sing in two fantastic venues in France. Full details for members can be found in the members only area. We have already kicked off the summer term in flying fashion. 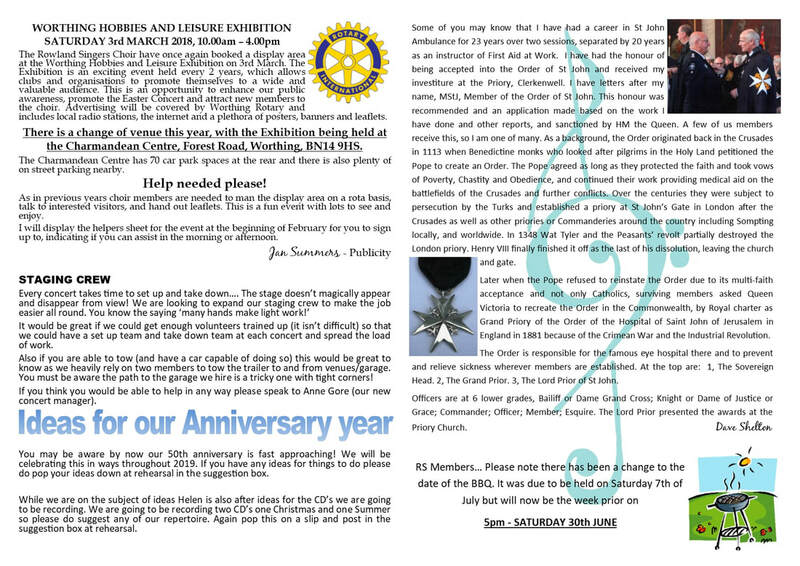 We have just 5 rehearsals until the first of our concerts in Stevenage (details can be found on the concerts page). 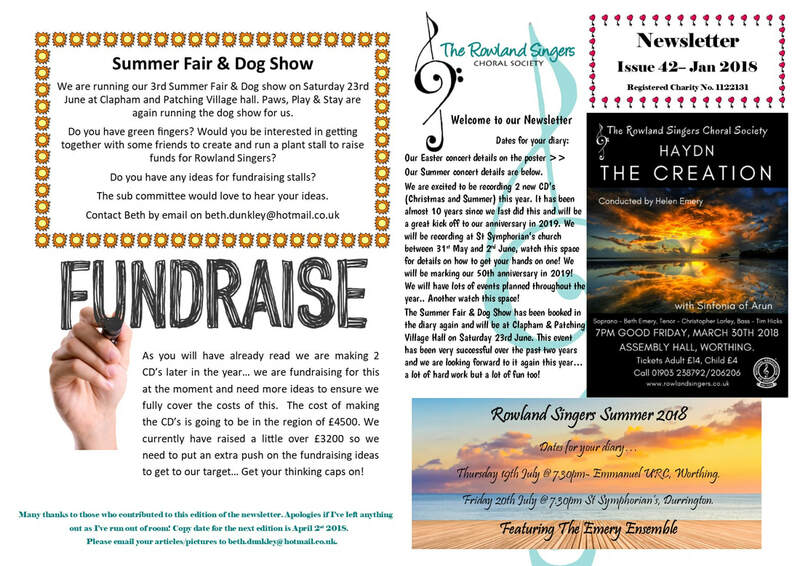 We then head off to Chatham for the Thames South Joint concert in Chatham in June, before setting full flight into out own summer concerts advertised above. 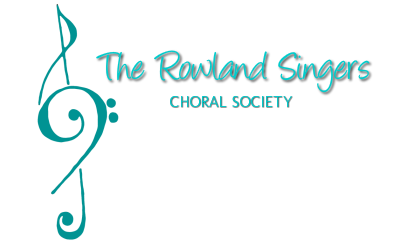 11 Rowland Singers descended on the NAC annual conference in Chester over the weekend of 19th-21st April. A good time was had... next year the conference will be held in Scarborough and following that in 2015 we are the hosts with the event being held in Worthing/Brighton. We entered the Worthing Music & Arts Festival for the first time since the 1970's this year. We entered two classes and were delighted to come 1st in the Christmas class. We are already planning what we will be doing next year! 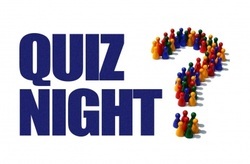 Our annual quiz night on the 26th January was a great success! We're already looking forward to next year's event.